Who else is excited that health care will be an issue for yet another election? 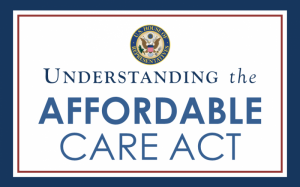 Given the Obama administration’s recent decision to delay enforcement of the Affordable Care Act’s employer mandate until 2015, we can look forward to the familiar volley of propositions from all sides of the political spectrum calling for compassionate policies that are financially viable and ethically responsible. By now, this is routine: for every time that someone left out in the cold by a broken health care system will be trucked out in front of the cameras, we can rest comfortably in the knowledge that criticisms will already waiting to point out where, why, and how so-called “ObamaCare” is not the answer to the problem. And, of course, criticism of the uncaring, compassionless criticizers will likewise be locked and loaded to fire back. Needless to say, these rhetorical circles are as tiring as they are ineffective. But to simply say that Jesus never required governments to be compassionate, therefore the Affordable Care Act is unchristian, at its best sounds like a terrible excuse for inaction. At its worst, it is a failure to remember Christ’s clear command for Christians to be salt and light to a weary world. If Christians are going to be involved in the political structures of the day, then we must work to display Christ’s love in that, as in every other, arena. In everything that a Christian does, no matter the sphere in which we act, love must be the defining element of our activity (John 13:35). 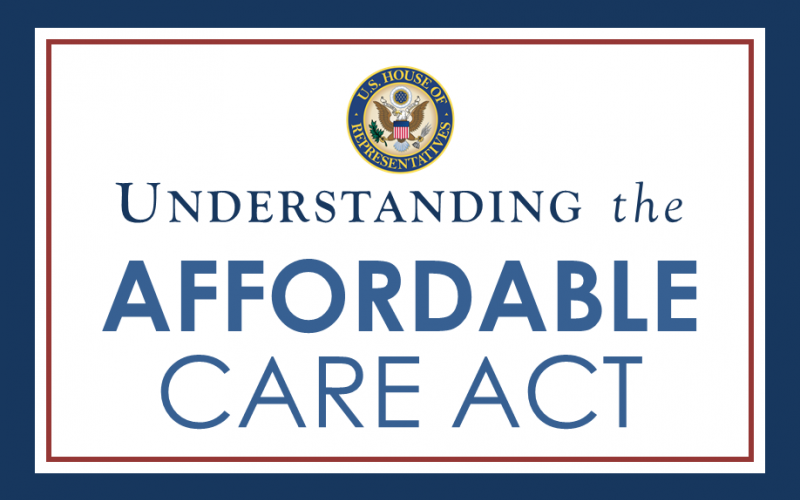 And, therefore, the Affordable Care Act is a bad idea – because it is unloving. Not simply because “it’s not the job of government to do that” (although that case could certainly be made), but because government is ill-equipped to effectively fulfill the job that it has taken on and people will suffer because of it. Millions of people will be relying on the promises they have heard from politicians, despite the fact that, in the long run, such a program is simply not viable. As the costs of implementation and enforcement start to become apparent (to say nothing of the rise in real health care costs), the administration is already scaling back its expectations. And the program hasn’t even arrived yet. Realism is not necessarily uncompassionate, but simply stating that “it’s not our job” – even when that’s technically true – can certainly sound uncaring. A Christian approach to policy making should remember that the people affected by any policy will be image-bearers of God who are loved unconditionally. Over the long haul, we should work to make sure that government action is beneficial, not harmful – and not full of empty promises that will ultimately continue to leave people out in the cold. Anything less is certainly unchristian.